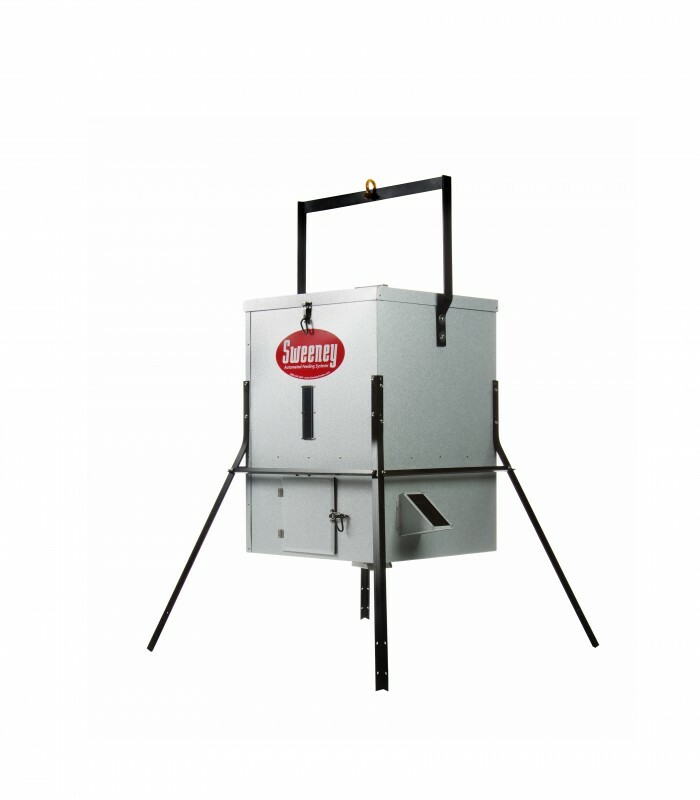 Sweeney Feeders » Uncategorized » Sweeney Feeders September Sale! Deer Scouting: Are You Doing It Right? Discounts on All Scatter Feeders and Accessories Now! It’s the time of year we all wait for and dream about. That’s right, hunting season! And even better yet, we’re having a sale on our deer feeders and accessories right on time for the start of hunting season, including deer hunting! We have slashed prices on our 100lb. and 300lb. 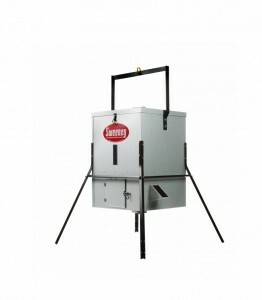 scatter feeders, so if you’ve been waiting to pull the trigger on making this big purchase, now is the time. The popular 300lb. scatter feeder complete package is now ringing up at $775-$800 price range. Every hunter will jump for joy on our complete package deal; you not only get a scatter feeder, but you also get the hanging bracket (HB300), tripod stand (TP300), winch set to adjust height of feeder (WS300), solar charger (SX112), varmint guard (VGS14), footset (FSTP). You’ll be ready and set to hunt! Our automatic deer feeders can be enhanced with any of the following accessories, which are also on sale now! These prices for our renowned, long-lasting scatter feeders are a steal that can’t be beat. 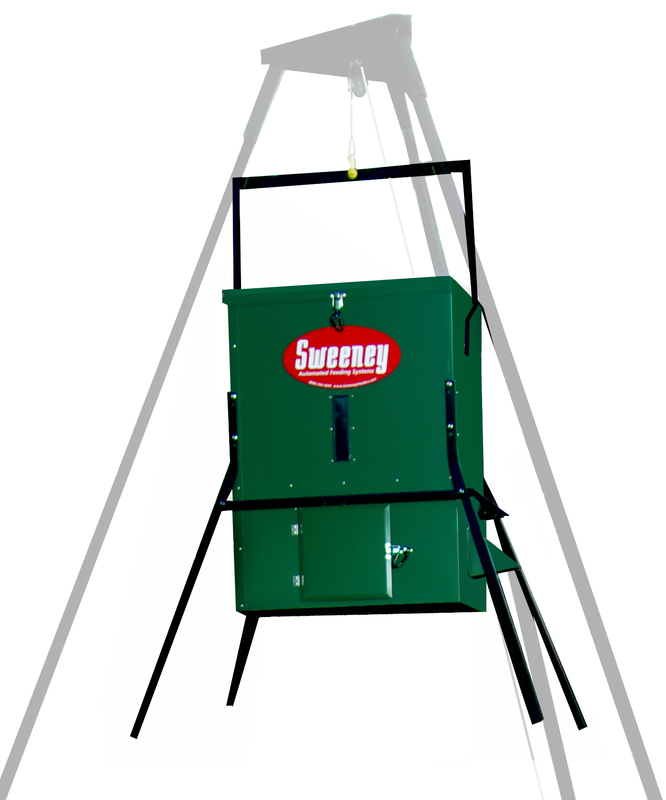 All Sweeney products come with an Exclusive Warranty for the first three years of ownership. If something goes wrong in the first three years, let us know and we will take care of you, guaranteed. Ready to spruce up for hunting season? Visit Sweeney Feeders for the best selection of premium deer & wildlife feeders, now on sale!